My journey on Karakorum Highway through Pakistan. A misunderstood beautiful soul. 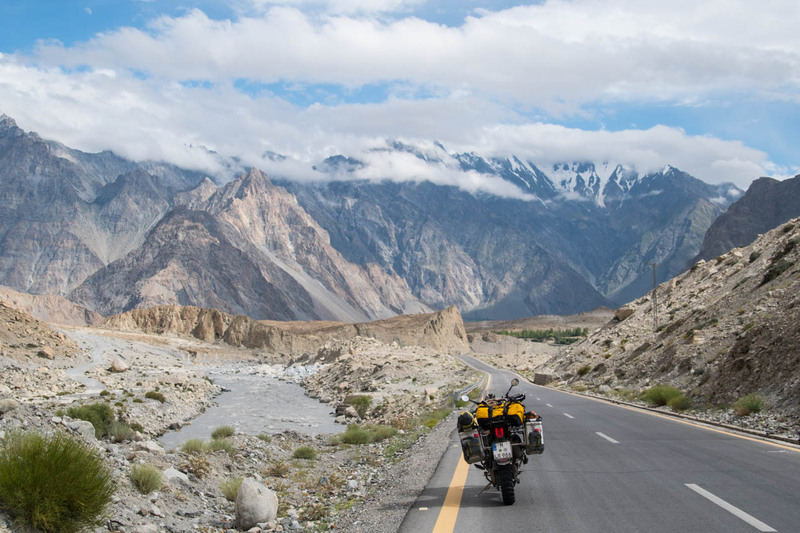 My journey on Karakorum Highway through Pakistan. A journey in time is impossible? Not for me! How it feels to travel overlands through different time zones.